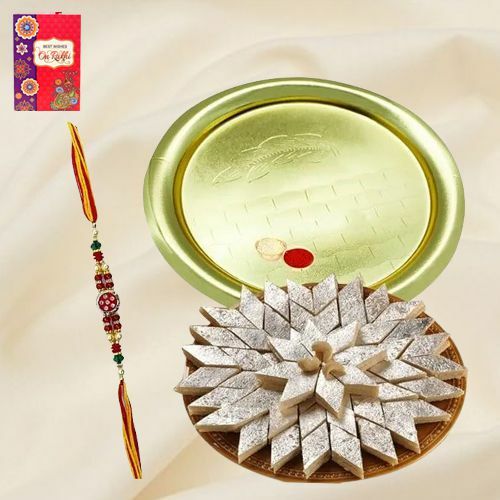 Celebrate Raksha Bandhan on 15th August’2019 with utmost joy and heart. 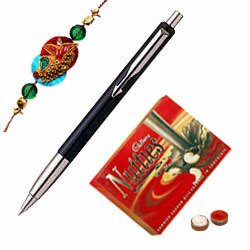 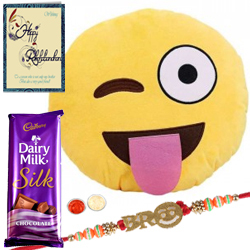 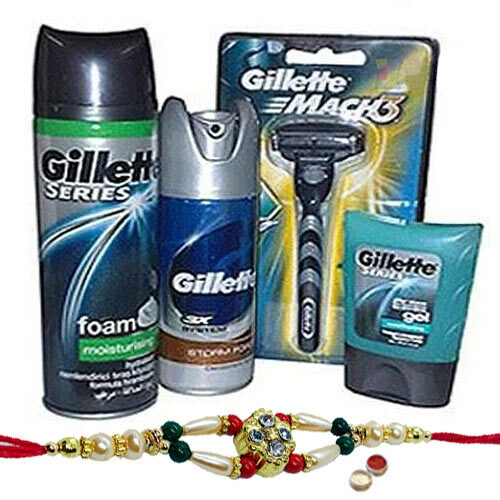 With the advent of online shopping you can now Send Rakhi for Brothers even from USA, UK, Canada, Australia and so on. 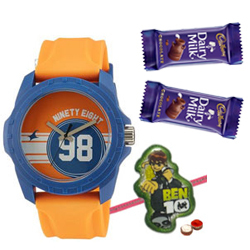 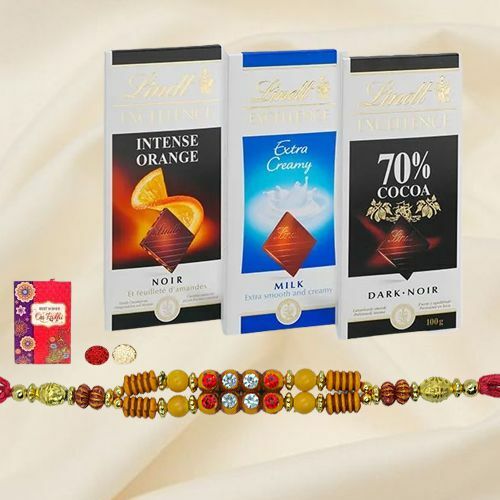 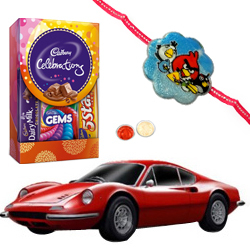 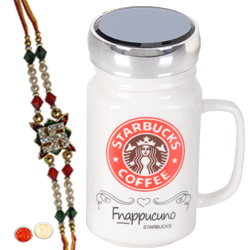 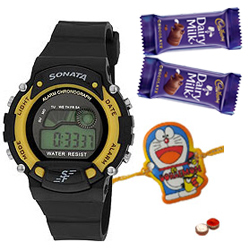 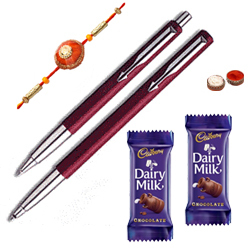 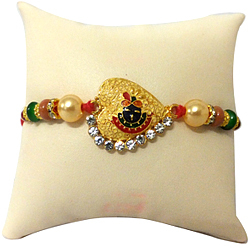 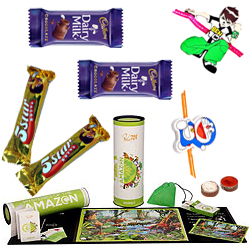 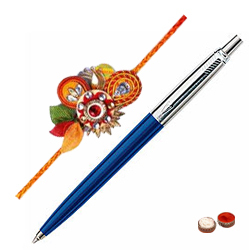 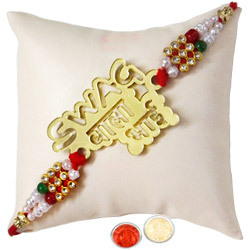 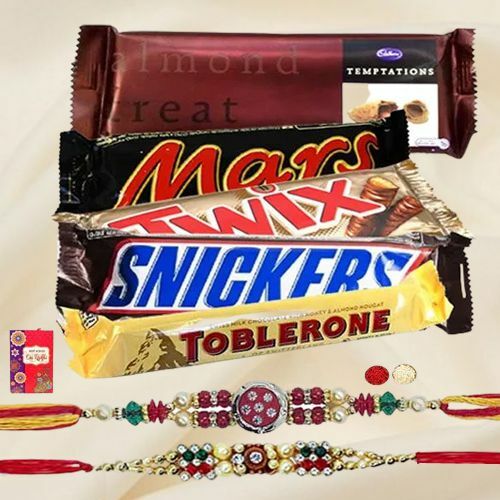 Simply browse our website and order Rakhi gifts that suit your choice as well as budget. 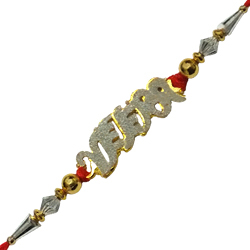 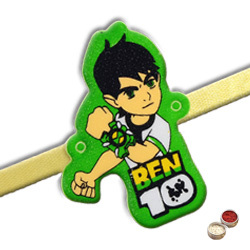 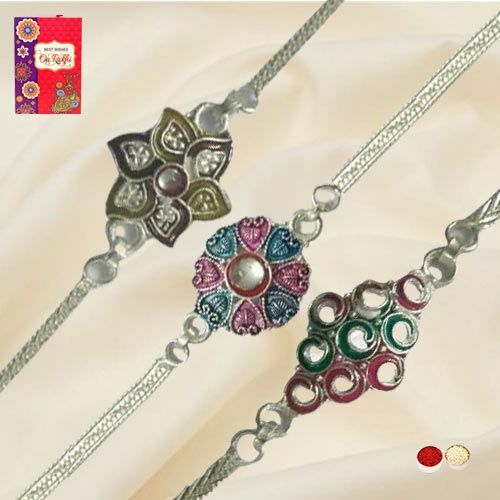 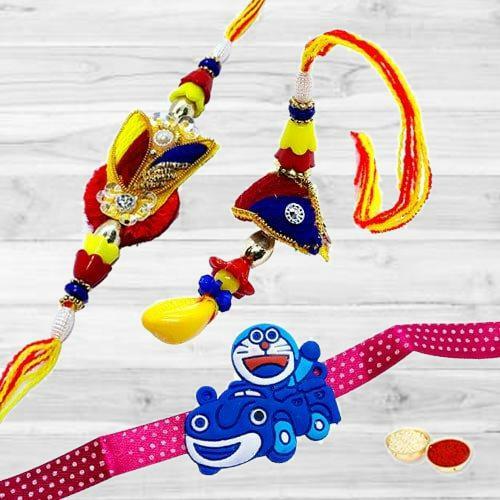 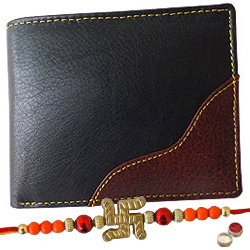 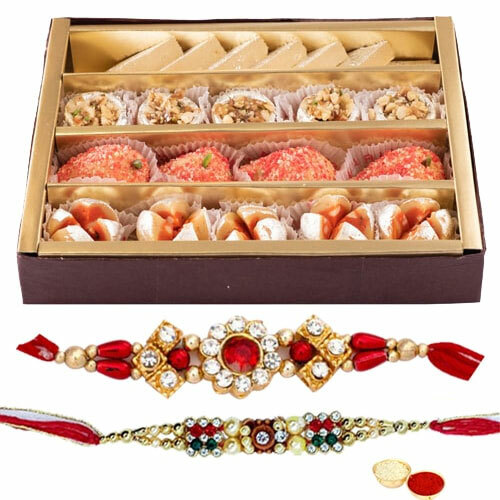 Choose from a plethora of Rakhis gifting option that include Auspicious Rakhi, Lumba Rakhi, Silver, Gold N Rodhium Rakhi, Kids Rakhi, Zardosi Rakhi etc at Low Cost and Send Rakhi Gifts to Bhuj Online. 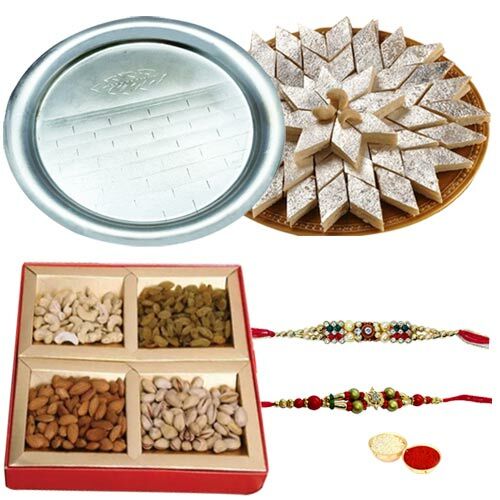 You can also order other gifts like Rakhi Thali, Dry Fruits Platter, Ferrero Rocher Chocolates Buky, Sweets from Haldiram, Eggless Cake, fresh Flowers Bunch etc to make the most of the Rakhees ritual and plan for every little detail by Sending Rakhi Gifts to Bhuj. 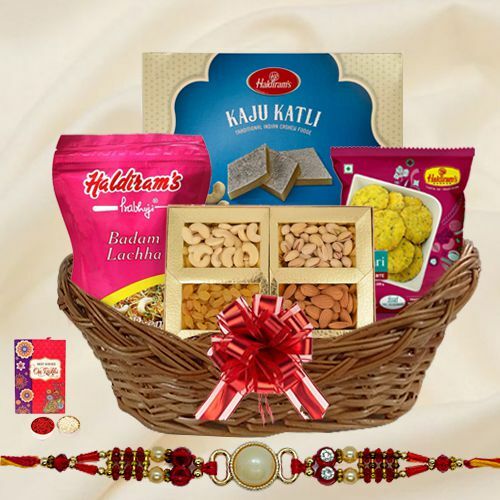 Online Delivery of Rakhi Gifts is an easy job that can be done in just few clicks for various locations of Bhuj like and get assured Same Day Delivery without incurring any extra delivery charge. 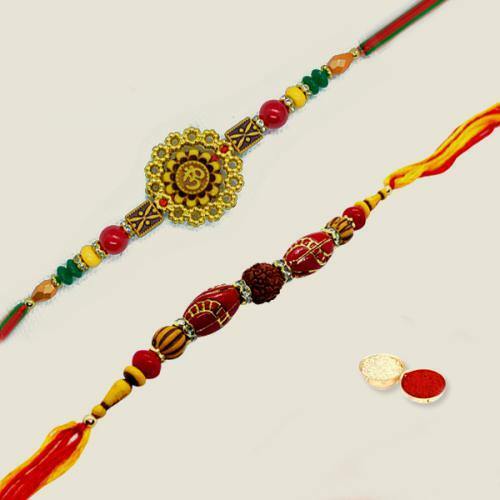 Raksha Bandhan is the festival to celebrate Brother-Sister relationship. 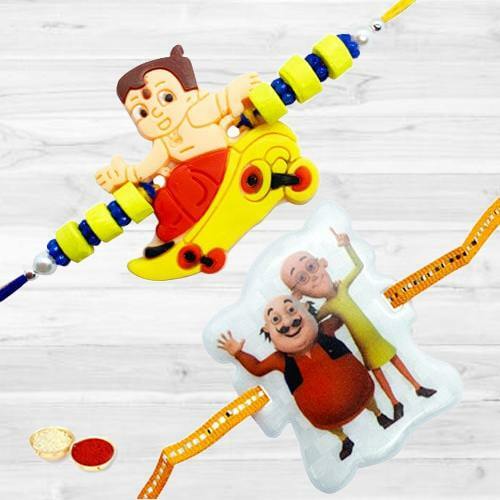 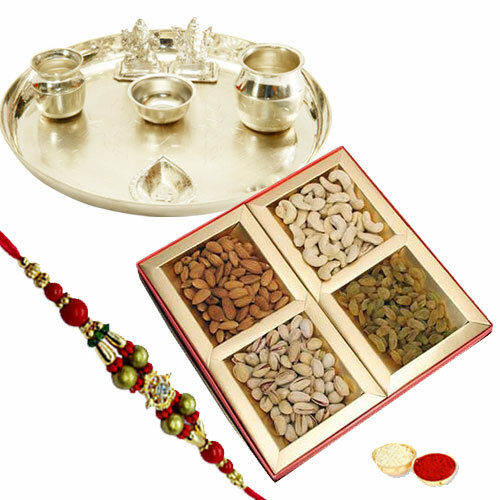 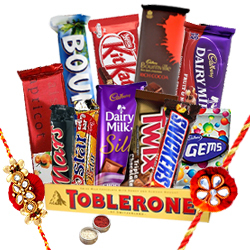 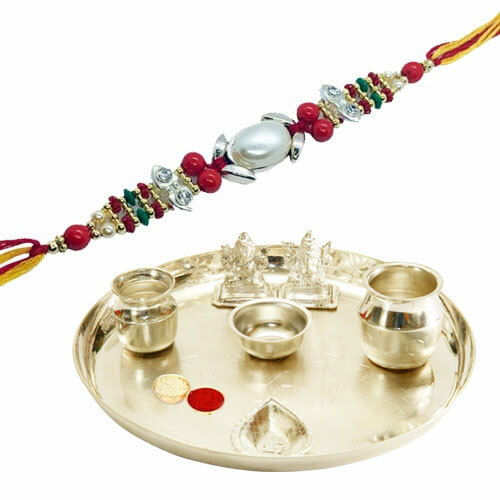 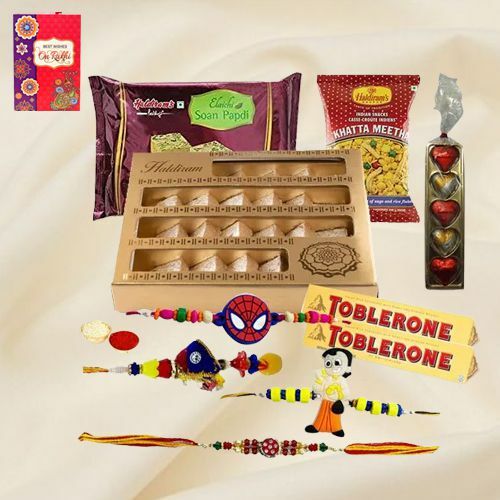 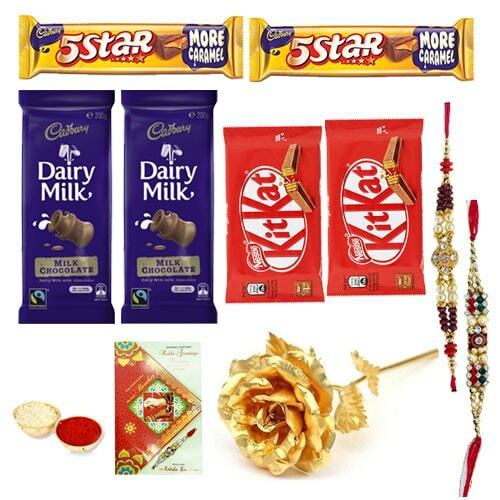 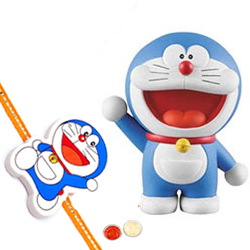 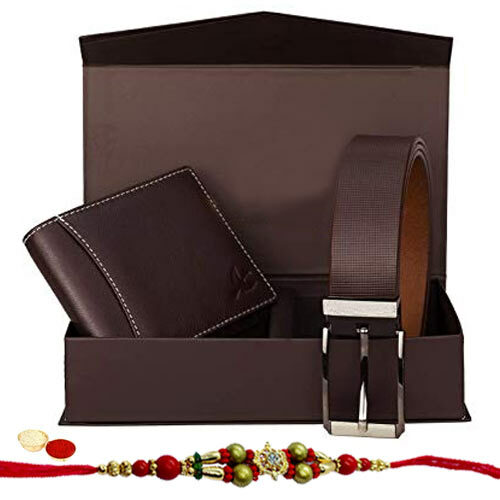 Tighten the bonds of relationship with your beloved brother by Sending Rakhis from our Online gifting store that include Gold N Rodhium Rakhi for beloved bhai, Lumba Rakhi for dear bhabhi, Stone Studded Rakhi, Pearl Rakhi and Chota Bheem Rakhi for nephew and complete Rakhi Hamper with decorative Pooja Thali with Roli Tilak n Chawal, delicious Cadbury Celebration Pack, Dry Fruits Platter, Haldiram Sweets and many more at an affordable price. 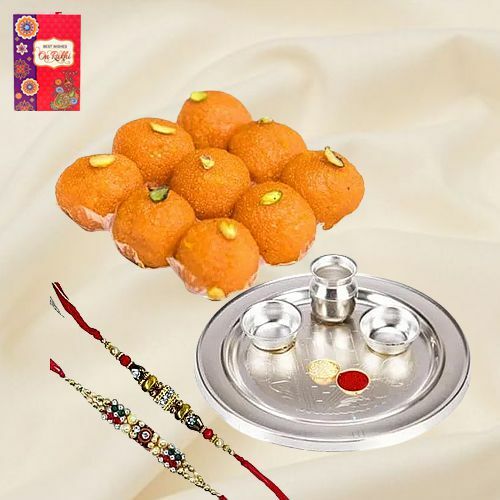 Send Rakhi to Bhuj in just few clicks and celebrates this unique festival with your loved ones. 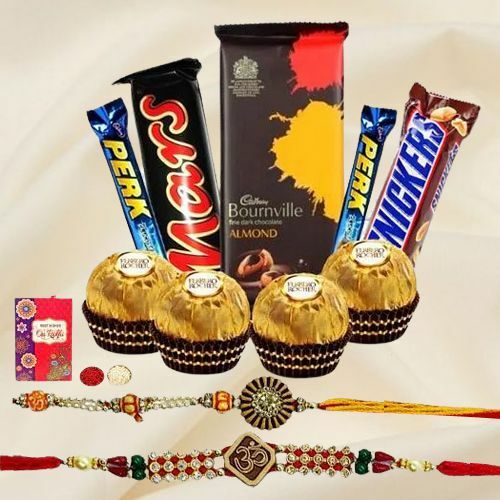 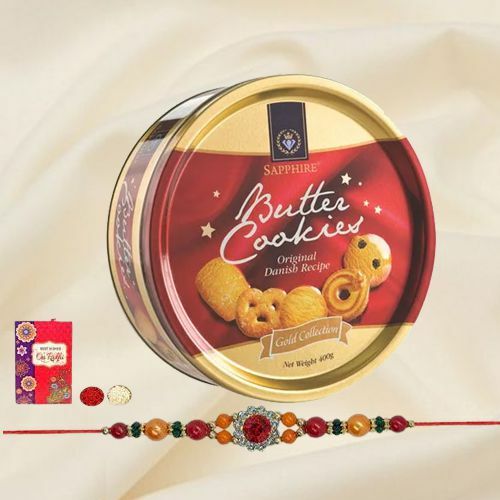 Even if you are residing at far off places in countries like USA, UK, Canada, with the help of Online Delivery of Rakhi Gifts to Bhuj you can always send best wishes to your dear ones on Raksha Bandhan. 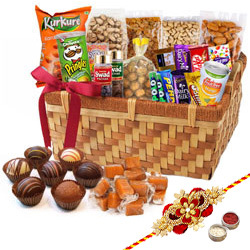 We provide Same Day and Next Day Delivery service all across the Bhuj that include etc that too within 24 hours of placing an order without incurring any extra delivery cost.